Your teeth are an integral part of your skull. They even have nerves directly connected to them. That is why, if you receive a severe impact directly on them, you could end up with a fracture. The images of a dental fracture are gruesome, and the treatment can be very expensive and extensive. Teeth do not grow back after you get your permanent set, and even if you are a child, fracturing your teeth could have terrible consequences for you in the future. A mouthguard distributes the force of the impact uniformly along its structure, protecting your teeth from the strong force of the impact. This could save you thousands of dollars and years of dental treatment. If you are lucky enough not to break your tooth when you are not using any dental protection, then a tooth displacement or luxation could also happen. In this case, one tooth (or some tooth) could be displaced. In this case, the whole line of your set of teeth could be compromised, and the only way could be surgery. A mouthpiece will also protect you from this terrible injury by maintaining your teeth in position. 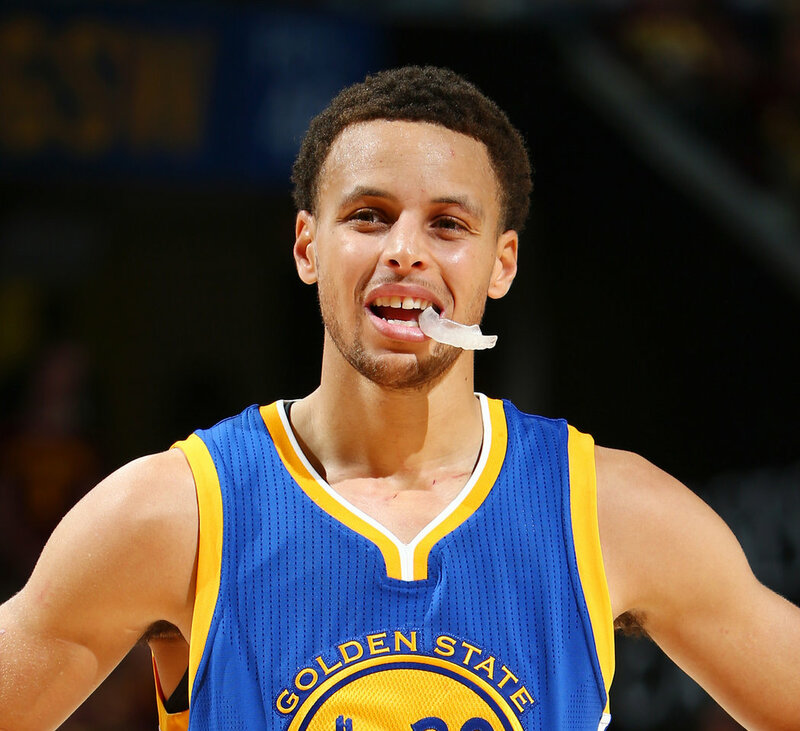 Your teeth are not the only thing being protected by a mouthguard. A mouthguard is a cushion that you always bite and prevents your teeth from becoming a guillotine for your lips. If by any chance you fall and your lips get trapped between your teeth, you could end up losing a portion of skin. Not only is this painful and hard to watch, but it will also leave a terrible scar on your face. If you are lacking a mouthpiece, you could end up with a hole in your smile. Knocking out a teeth is also another one of the many consequences that could come if you do not protect your teeth. 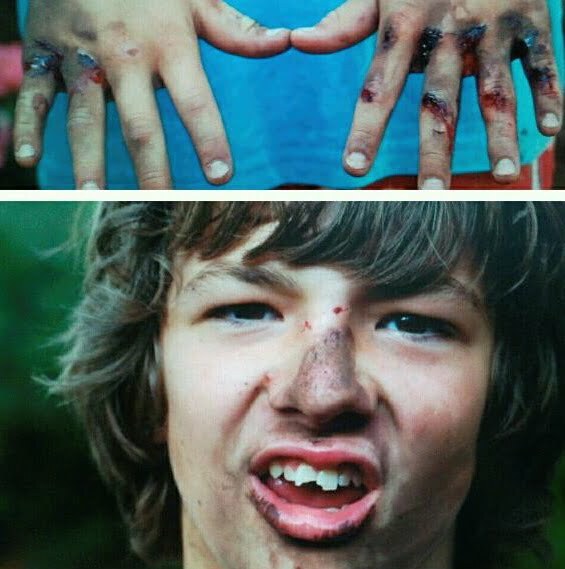 If you do knock out teeth, then you are really in trouble. If you are lucky enough to find or catch it before it falls, the dentist might be able to do something with it, but you should not have high expectations for it. Also, the pain of losing a tooth (or several teeth) is as painful as it looks like, so save yourself the bad experience. As it happens with the teeth fracture, a jaw fracture can be prevented when using a mouthpiece. The mouthpiece absorbs the force of the impact that arrives at your whole dental system. If the force is concentrated in your jaw, you could end up with a severe fracture. The recovery time for this type of injury is very high, and the pain could literally knock you out for hours. A facial reconstruction is necessary for this case, which will also bring a very high medical bill. Biting your lips is not the only possibility. You could accidentally land with your mouth open and cut your arms or fingers. This could also lead to broken teeth and some deep cuts in your extremities. Just like the lip injury, this will leave an ugly scar. Also, the risk of infection is fairly high. If you think biting off a part of your lip or opening a wound in your hand is bad, imagine cutting your own tongue with your teeth. Although it sounds more like the argument of a horror movie, it can actually happen. In the heat of a moment, with no mouthpiece, you could end up closing your jaw with too much force. Or perhaps you have a collision with someone and receive an impact in the jaw area. In any of these hypothetical cases, your tongue could be done that suffers the most. Cutting off a soft tissue does not require too much strength, and losing a piece of your tongue will definitely leave a mark behind. And let’s not talk about the speech difficulties you will experience afterward. Your personal integrity is not the only one at risk when your teeth are not properly protected. Take the case of a rugby tackle: if things go wrong, and the tackled player does not have teeth protection, he could probably end up falling with his mouth open and sticking his teeth in the skin of the opponent. This will be painful for both parties, and will definitely leave a scar and a sad story. It is clear enough some injuries and medical expenses that a mouthpiece could save you. Now, regarding aesthetics, some athletes might argue that the mouthpieces look awful. Or that they are very uncomfortable. This might be true for mouthpieces that are not custom-made. Every person has a different mouth anatomy, so you should always look for custom made mouthpiece made by a professional manufacturer. You can even put your own design in it so it can become an integral part of your uniform. Safety is always first, no matter what type of sport you are playing. Sports federations for rugby or boxing count the mouthpiece as a mandatory part of the uniform. Therefore, an athlete cannot perform without it. Several other athletes and sports federations have been raising awareness about this important accessory and trying to implement it in the rules as a mandatory piece of a professional uniform. This is a message to the website creator. I discovered your 10 Reasons You Should Use Sports Mouthguards | Best Sports Mouthguards at UNBEATABLE Prices page by searching on Google but it was hard to find as you were not on the front page of search results. I know you could have more traffic to your website. I have found a site which offers to dramatically improve your website rankings and traffic to your website: I managed to get close to 500 visitors/day using their service, you could also get a lot more targeted visitors from Google than you have now. Their services brought significantly more visitors to my website. I hope this helps! Ouch! Some of those photos alone are enough to convince me to wear a mouthguard. Dental cover is so expensive, it’s worth the short term investment into a GOOD mouth guard to protect your teeth. 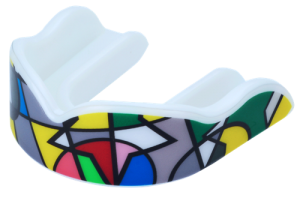 I used to wear a mouthguard when sparing in martial arts, I couldn’t bear the thought of sparing without one.